If you have pets you’ll want to read this one! 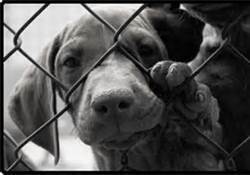 The Pet Safety and Protection Act was crafted to “halt the notorious trade in random source dogs and cats by Class B dealers.” In other words, it is trying to restrict research laboratories from using relinquished pets and stray animals in their tests. To find out more and show your support for the bill here. 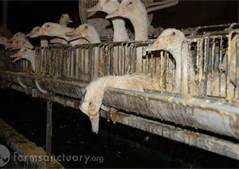 To take part in the effort to end the abusive industry of fois gras production, visit http://www.amazoncruelty.com. Please note that the video begins automatically and contains GRAPHIC IMAGES of animal abuse. Pause the video if you want to and continue on to the petition. Want to take part in some peaceful protest this summer and raise your voice for climate change action? 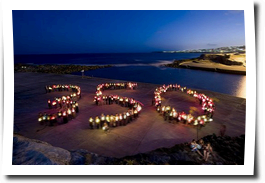 Check out 350.org’s Summer Heat 2013 events. Visit http://joinsummerheat.org to find an event near you! Never heard of 350? Find out about this amazing organization here. Isn’t “run a marathon” on everyone’s bucket list?? Well let’s get to it! It is summer after all. Check out http://www.marathons2013.com to find a directory of marathons all over world. You can filter by length, country, date, etc. Or, if you prefer to get kooky with your racing, check out this site and get inspired by some of the most popular themes runs going on. 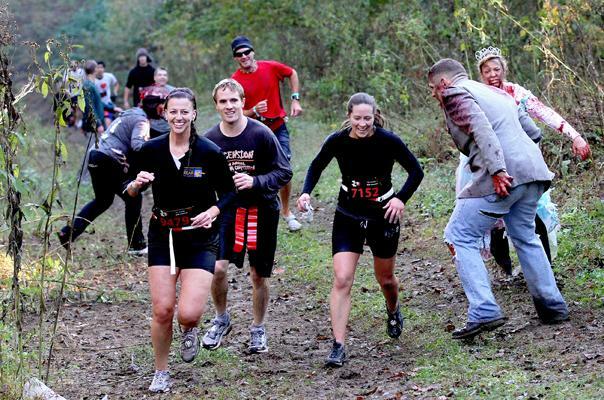 Yes, the zombie run is included. This evening, I treated two dinner two friends who live right across the street from one another, were once great friends and needed to re-connect before one of them moves far away. It was remarkable to simply sit and listen to them re-bond. That sounds like a very special moment of connection.